is the founder of Yoga-Water and lead instructor of the programs (E-RYT500). She is Yoga Therapist certified by International Association of Yoga Theray C-IAYT, accredited yoga teacher by YA. Yoga-Water offers specific Teacher Trainings accredited by Yoga Alliance YACEP. She began to practice and teach Yoga on SUP (Stand Up Paddleboard) in 2009, in Miami, Florida. 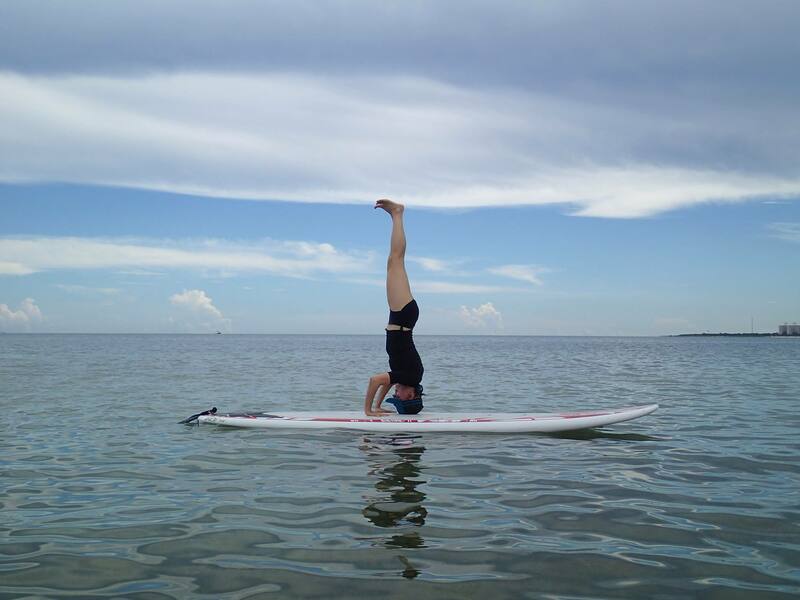 In 2012 she began to offer Specific Training for Yoga on SUP. In 2015 she supported the creative process and created instructional videos for the innovative product YogaWaterMats®. She offers teacher trainings in that new modality as well. She guides her students through an insightful, healing and challenging yoga practice. Her expertise in coaching, holistic healing, yoga, qigong, bring a sense of integrity in her teachings. Through her experience and practice, she created a manual that includes a sequence that is adapted to the practice on SUP, as well as instructions on how to anchor the boards, observe the forecast, tides, current, wind conditions. This manual is very practical and useful for anybody who choose to bring their practice from the mat to the board, from the land to the water. 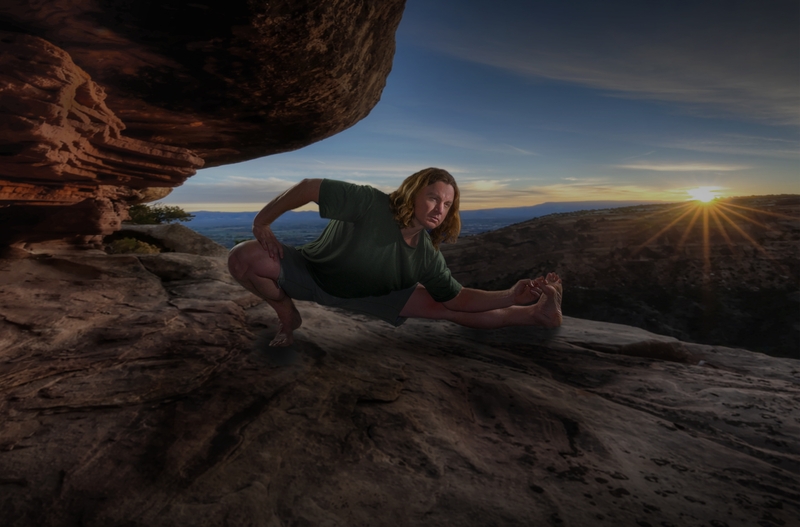 Comfortable in the elements of both Fire and Water, Daniel approaches Yoga in the role of both student & practitioner. Daniel’s recent studies and experiences are colored with the Eastern traditions, Western relaxation therapies, neuropsychology, and biological/behavioral based theories. layers of thought have gone into each particular class. His teaching style is accepting and encouraging, rather than demanding or absolute. With over 7,100 studio teaching hours, Daniel’s experience and passion are noticeably shared in the studio with his students. I was born in Argentina, grew up skiing and snowboarding in the Andes and became a ski and snowboard instructor in different mountains around the world. I love teaching and being outdoors! I started yoga as a complement to all the extreme sports I do. 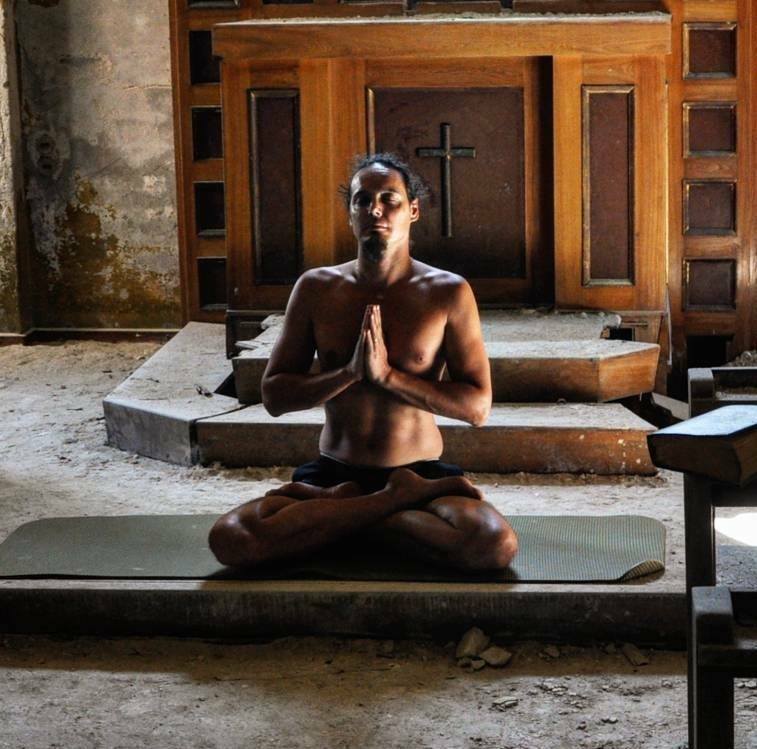 Im very passionate about it so I decided to teach yoga and reconnect with nature again in a different way, left the mountains for the ocean. Started practicing SUP yoga in California and Florida. 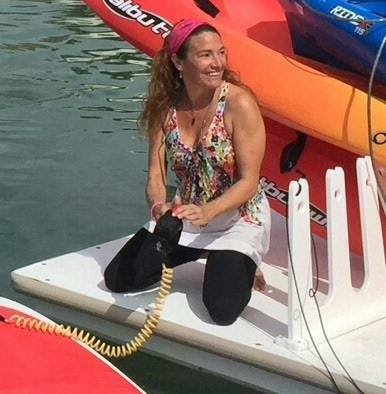 I share my love of yoga on water in all levels classes, teaching SUP yoga and water mat yoga in an effort to promote the benefits of a practice surrounded by the earth’s natural elements. Meredith Weil, B.A., J.D, believes improving the life of others is the vehicle for the improvement of our own. Through teaching yoga, her holistic coaching practice, and her own journey of transforming self-doubt into self-love, she impacts the life of others in a positive way and assists them in their own process of self-discovery and transformation. Meredith took her practice off the mat and onto the board four years ago and later decided to become a certified Stand Up Paddleboard Yoga teacher. 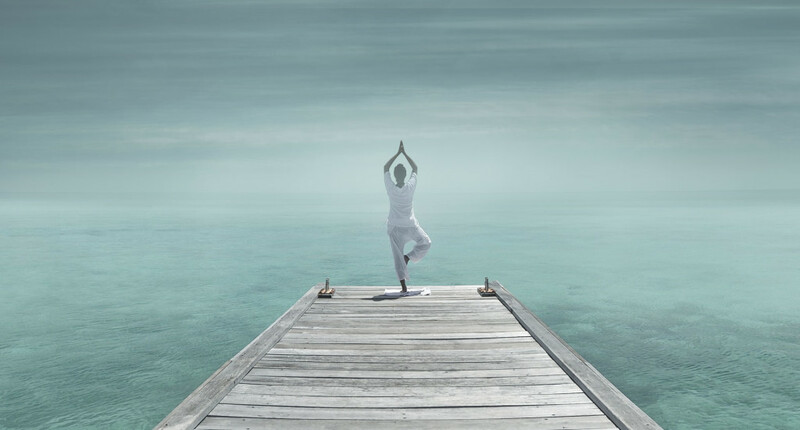 She believes practicing yoga in the beauty of nature combined with the water element is one of the most enjoyable ways to connect, reduce stress and find balance within. 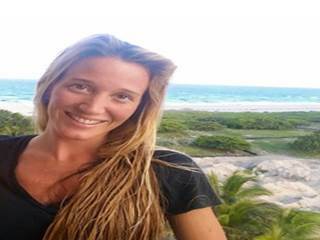 Meredith is also a certified Gentle Therapeutics Yoga and Vimana aerial yoga teacher and teaches group and private classes in the Miami area. 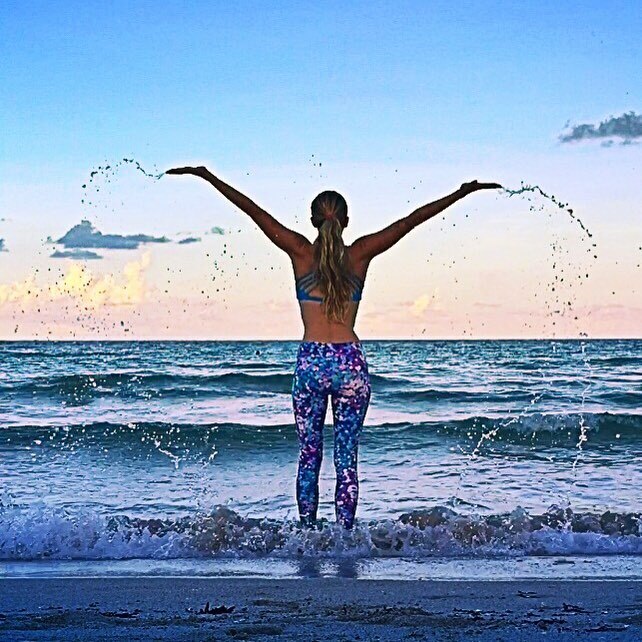 She is a team-member of Yoga-Water Miami and teaches classes regularly around town. (RYT-200) moved to Miami Beach at the young age of 7 years old from Quito, Ecuador. Living in the island of Miami Beach has allowed her to connect with Mother Earth in a special manner. She feels blessed to have lived always at walking distance from a powerful energy force – the ocean, and always fueled by the sweet Miami sun. Erika’s passions include traveling, psychology, anthropology, water sports and yoga. Erika’s love affair with her mat began four years ago. A year into her relationship with yoga, she decided to pursue an Ashtanga Teacher Training at the foothills of the Himalayan Mountains in Dharmashala, India with Samyak Yoga, RYS. In an effort to polish and continue her yogic education since her teacher training, Erika has attended workshops in Miami with Kino McGregor, Doug Swenson and Victoria Brunacci. She received a Vedic Thai Yoga Massage Certification obtained under Michael “Mukiti” Buck, and a Stand-Up Paddleboard Yoga certification with Christelle Chopard, ERYT-500. After the completion of her yogic training in India, Erika decided to continue experiencing her true spirit through her nomadic expedition backpacking Asia. Her journey was filled with many wonderful experiences that promoted the recent yogic knowledge she had obtained, including attending a Dalai Lama lecture, meetings with monks, and gaining an overall deeper insight into Buddhism. Her travels have played such an important role in clarifying the concept of yoga, in that we are all one and all the yoga teachings on the mat should be transferred into our everyday lifestyle. Erika lives by the five key concepts encompassed by yoga and Buddhism: kindness, compassion, gratitude, patience and humbleness. Always in search of self-growth and positive development, Erika holds a Bachelor of Arts in Psychology and is currently pursuing her Master’s in Counseling Psychology. She has plans to practice holistic therapy where psychology and yoga are merged. Until then she hopes to show others the healing benefits of yoga in nature through yoga in the park and beach, yoga on the Yoga WaterMat and Stand-up Paddleboard Yoga. Teaches in the Keys “Hawks Key”, Marathon & Duck Keys, Florida. Believes the key to long-term health and enjoyment is through an integration of lifestyle components including good food, enjoyable exercise, and healthy stresses. She believes every body is different and will help you find the most optimal balance of diet and exercise for your individual lifestyle. Her passion for helping individuals, creating healthy foods, and her love for exercise and the outdoors (especially being on the water!!) is what inspires her to show others their true potential. 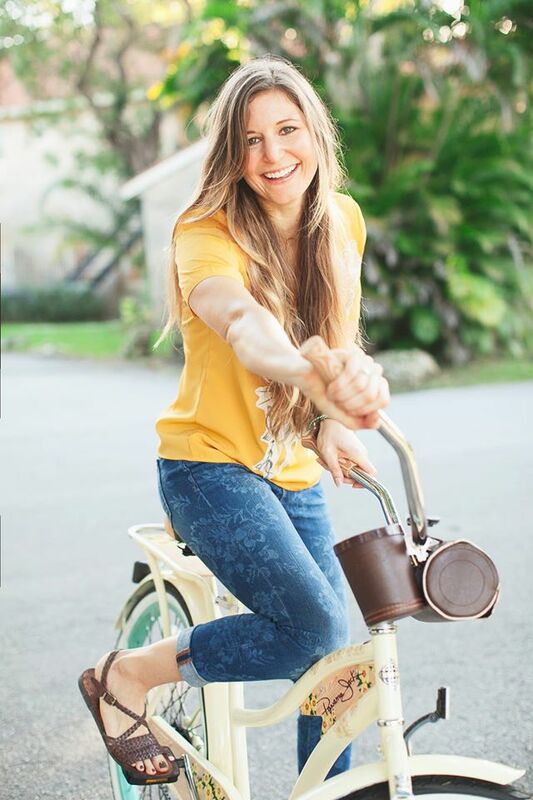 Christy holds a Master of Science in Nurtrition and Applied Physiology from Columbia University, Teachers College, is a Registered Dietitian, Certified Personal Trainer, Yoga instructor, and Stand Up Paddle Board Instructor. She has contributed to several loval and national publications and is an active member of several professional networks that keep her tapped into her variety of interests including integrative nutrition, culinary arts, and sports dietetics. Follow her fun tips on Twitter @cmaskeroni. is a nature lover at heart. She has been stand up paddling the waters around Miami for 5 years. Sarah took second place at the Key West Paddleboard championship in 2009. Sarah is also a yogi at heart. 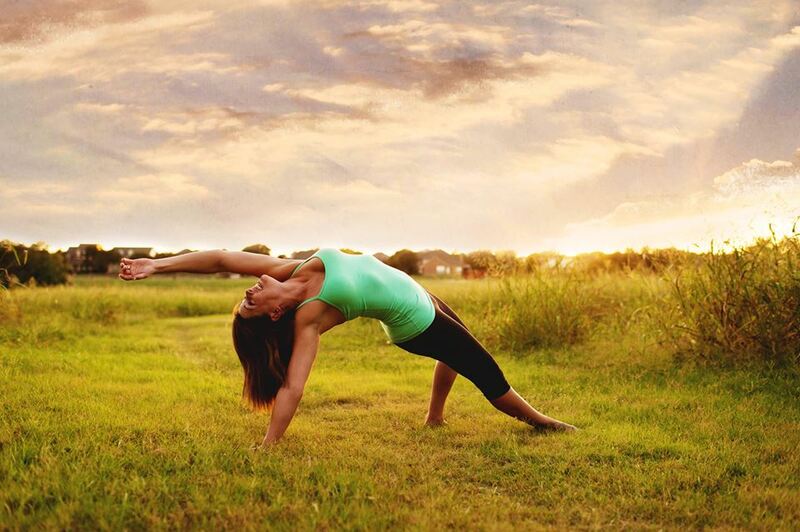 She has been teaching ashtanga, sweaty, and budokon yoga in Miami for the past 7 years. Sarah has a fun loving spirit and a true appreciation for the water.